Hello my lovely readers! Well, it's been a little while since my last post but I have a very good reason...I moved to Europe! My family made the long haul over the great Atlantic to Belgium. We had always wanted to move to Europe so when the chance came, we were ready to go! Obtaining our work visas was a long process but well worth the many months of paperwork. 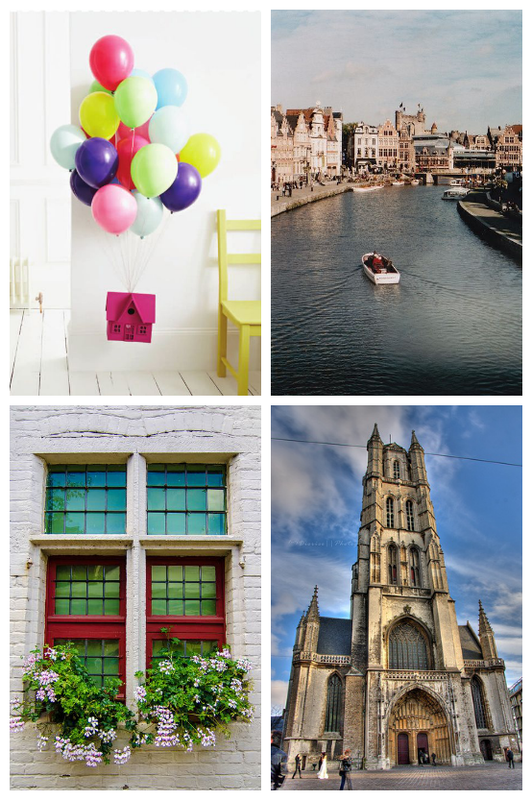 It is a beautiful city full of color, texture and light that gives me design inspiration every day. I do miss the comforts of home but the vastly differently architecture, food, nature and people envelops you and makes you feel at home, too. As we enter the cooler days of winter, I'm finding myself wanting soft and cozy throws and pillows, twinkly candles and sparkly fairy lights. I can't help but think of the Danes and their need for hygge. 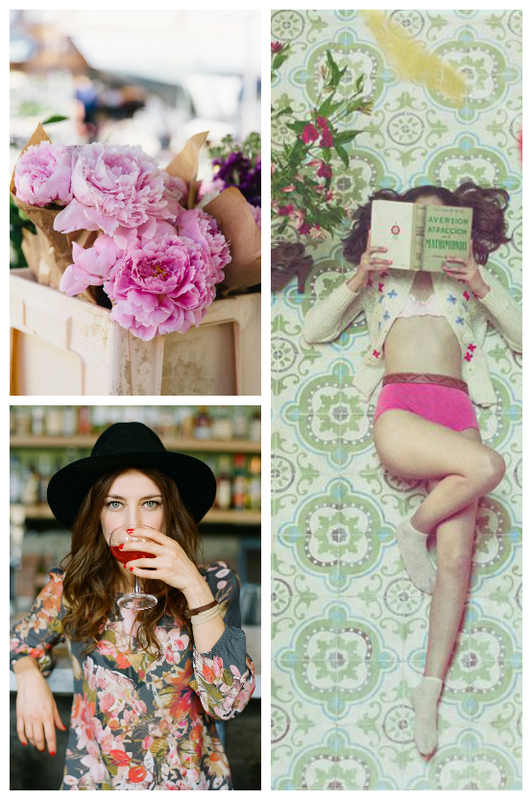 In a nutshell, to me, the word means to surround yourself with things you love and admire, the great pleasures in life. 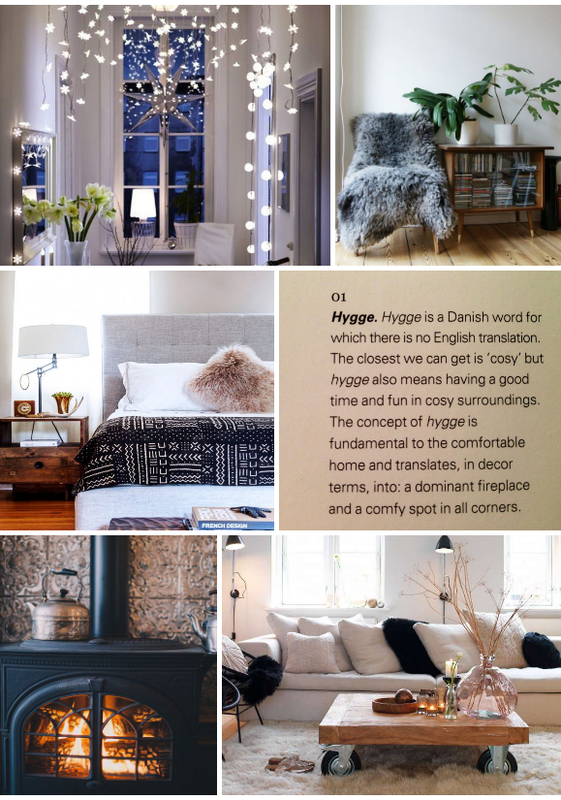 Whether it be a group of friends or snuggling up in your husbands arms or a giant throw blanket, hygge is a fundamental part of everyone's life no matter where you are.